When you have rosacea-prone skin, you will need to pay greater attention to your skincare routine. This is because your skin is easily irritated by creams, cleansers, and cosmetics. So, using the right skin care products can help you control your rosacea. If you want to know how to take care of your rosacea-prone skin, read this article right now. 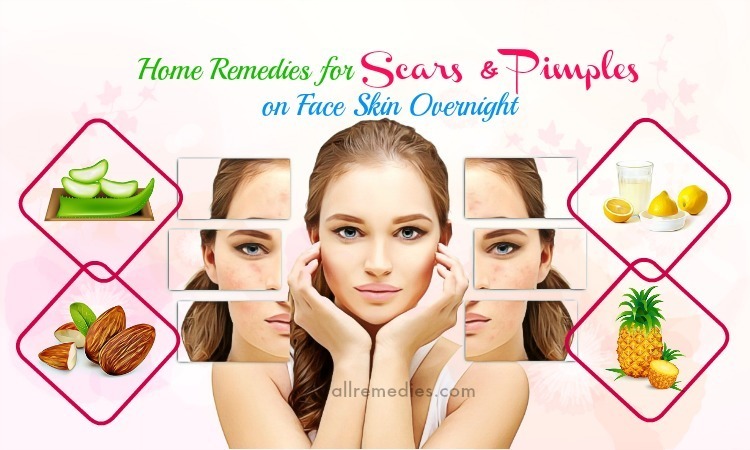 In this article, AllRemedies.com will show you some of the best rosacea skin care tips that people with rosacea should apply in order to prevent rosacea flare-ups. 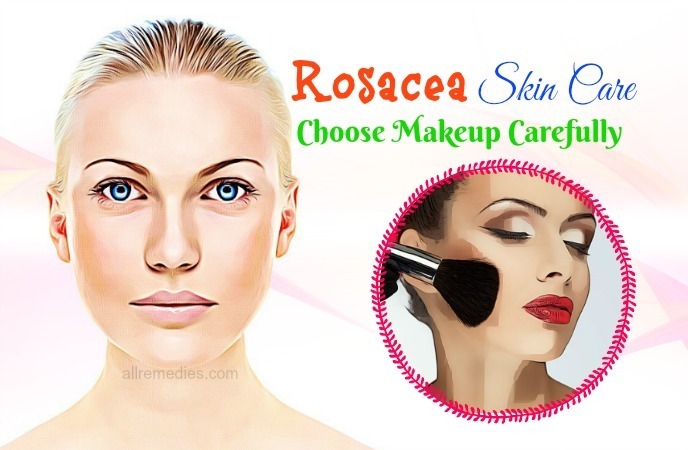 If you want to know about best natural rosacea skin care tips, keep your eyes on this article and then try to apply one or more of these tips for good. Rosacea is one of the most common skin issues that a lot of people in the world are suffering from. The redness can occur on the facial skin and then slowly spread to other body skin’s areas. Rosacea can occur in anybody, but it mainly affects middle-aged women with fair skin. Although there is no cure for rosacea, some treatments can help reduce the symptoms of rosacea. If you suffer from persistent skin redness, see a dermatologist for an early diagnosis and treatment. Facial redness: According to a study about the symptoms and causes of rosacea , a persistent redness often occurs on your facial skin. Small blood vessels on your cheeks and nose often become visible. Swollen red bumps: Many people with rosacea also have pimples on their facial skin. In some cases, these bumps can contain pus. Enlarged nose: Rosacea can thicken the skin around your nose. This symptom occurs more frequently in men than in women. Eye problems: Rosacea sufferers often experience eye irritation, redness, and swollen. In some cases, the eye symptoms of rosacea can precede the skin symptoms. There are some rosacea skin care tips that people with rosacea should consider applying as soon as possible, especially if they want to prevent rosacea flare-ups at home. This is the first one of the best rosacea skin care tips that I want to reveal in this entire article and want all of the rosacea sufferers to apply for good. Each rosacea sufferer has different triggers that make their skin condition worse. These triggers can include some chemicals in their skin care products, such as moisturizers, lotions, cleansers, and cosmetics. Therefore, knowing your rosacea triggers may be the first step you should take before taking care of your skin. Some dermatologists recommend that rosacea sufferers should try a bit of new skincare product on their small skin area before using it on their facial and body skin. This helps you ensure that this product does not cause burning, redness or stinging. If a skin care product irritates your skin, stop using it immediately. 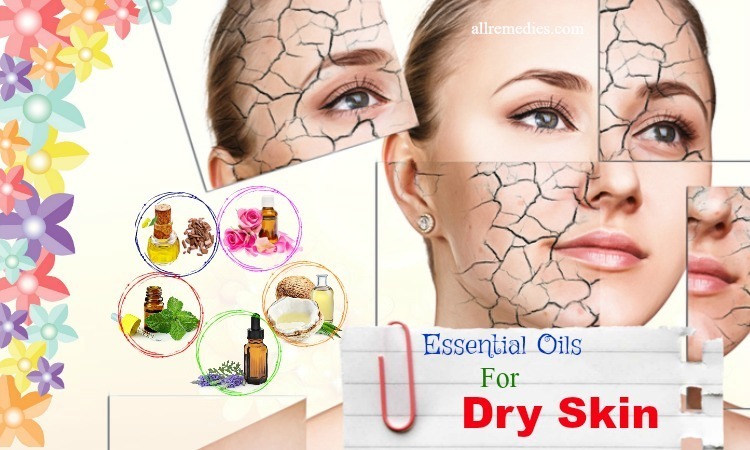 Read Natural Dry Skin Treatment at Home – 37 Ways to discover some of the best ways that can help you deal with dryness on both face and body skin areas. Using mild skincare products is also another the best rosacea skin care that you should know. Generally, you should look for mild skincare products that contain mild ingredients and no fragrance. Keep in mind that the more ingredients a product has, the more risks it will be able to irritate your skin. In case you do not know about the product’s ingredients, ask to try a sample or ask your dermatologist. 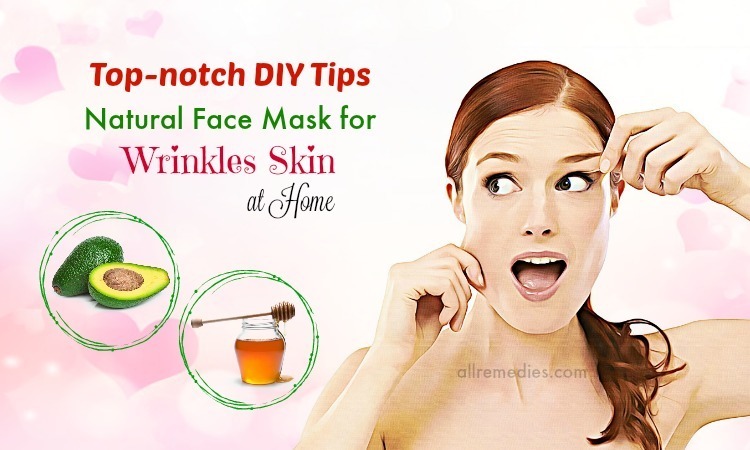 List of Natural Face Mask for Dry Skin at Home will reveal some of the homemade skincare masks that you can make with ease at home, so try them out! You should avoid using many different products on your skin. Instead, just use a few multipurpose products. For instance, you can use a tinted moisturizer that has a high SPF instead of using a sunscreen, a foundation, and a moisturizer separately. Actually, this is one of the best rosacea skin care tips that you should not look down, but try to reduce the number of skin care products that you are using. When it comes to best rosacea skin care, you should check labels on products and keep away from these skincare products that contain ingredients drying out the skin. They include camphor, alcohol, menthol, witch hazel, fragrances, peppermint, propylene glycol and eucalyptus oil. Sunlight on the skin is one of the common causes of rosacea. Therefore, applying sunscreen every day, especially before getting out of the house can be helpful. However, keep in mind that many ingredients found in sunscreen can irritate your skin, so you have to be careful when choosing the kind of sunscreen that you use on your skin. Dermatologists suggest that rosacea sufferers should use sunscreen with zinc oxide or titanium dioxide instead of sunscreen with a chemical blocker. Another suggestion for you is that you should look for a sunscreen that contains niacinamide because it can help reduce redness on your facial skin. Also, make sure that the sunscreens that you are using are fragrance-free and hypoallergenic. More importantly, remember to apply them generously and often reapply it. Apart from applying sunscreen, you should also wear a wide-brimmed hat, use an umbrella and try to stay in the shade in the middle of the day. Remember that the type of cleanser that you use can affect your rosacea. To prevent rosacea flare-ups, you need to avoid using harsh astringents and cleansers. Besides, rosacea can look like acne, but many acne treatments can cause skin irritation for people with rosacea. So, do not use products containing salicylic acid, fragrance and hypoallergenic. Oily skin: The best options are unscented mild soaps and medicated soaps for acne rosacea. Dry skin: The best option is non-soap cleansers designed for sensitive skin because they have a pH that is close to that of your own skin. Overly dry skin: The best options are creamy non-soap cleansers. A good moisturizer can help you in relieving redness and irritation. So, choosing the right moisturizer is very important. Dermatologists say that a barrier repair cream can aid to restore the skin and keep rosacea symptoms at bay. Choose a moisturizer that is fragrance-free, oil-free and hypoallergenic. They also recommend that you should choose creams over lotions because lotions often contain alcohol-based liquids that cause your skin to dry. People with rosacea should apply a mild moisturizer to their facial skin twice a day. 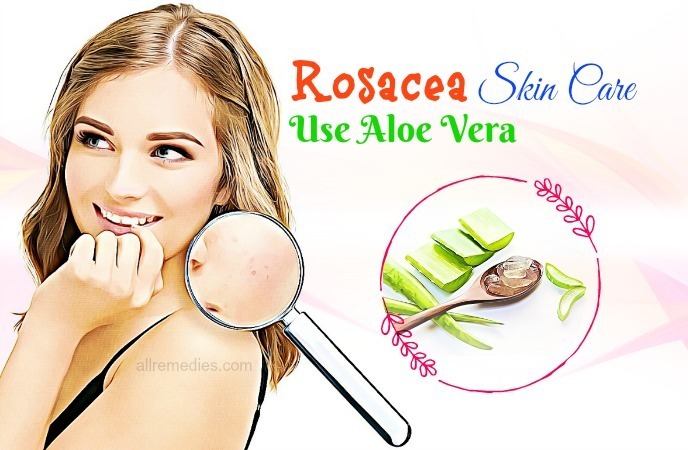 Other rosacea skin care tips that you should know must include using aloe vera to soothe rosacea. Aloe vera contains hydrating and anti-inflammatory properties, so it can help soothe both sensitive and rosacea-prone skin. You can use aloe vera gel from an aloe vera leaf or use aloe vera gel available at beauty stores. Applying the aloe vera gel to your skin can give you an instant relief from acne, redness, and dryness. According to a research about coping with rosacea , when washing your facial skin or taking a shower, you should use lukewarm water in lieu of hot water. This is because hot water can actually dry out the skin, and you all know that heat is a common cause of rosacea. 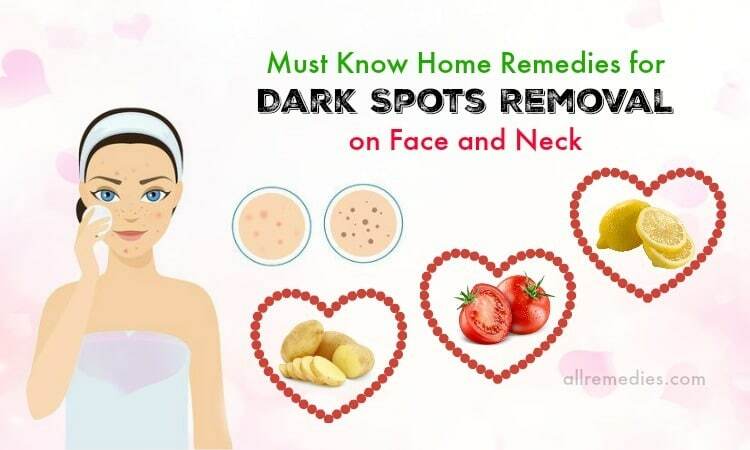 Actually, this is known as a part of your best natural rosacea skin care that you should not ignore when you want to reduce the symptoms of rosacea. Try to be gentle when you washing your face or applying lotions or creams or makeup. Scrubbing or rubbing your skin will cause more redness and irritation. Washcloths and sponges can irritate your skin as well. According to a study, gentle hand motion is ideal. After washing, use a soft towel to pat your skin dry. Also, let your skin air dry completely before putting on any medicine, creams, or makeup. 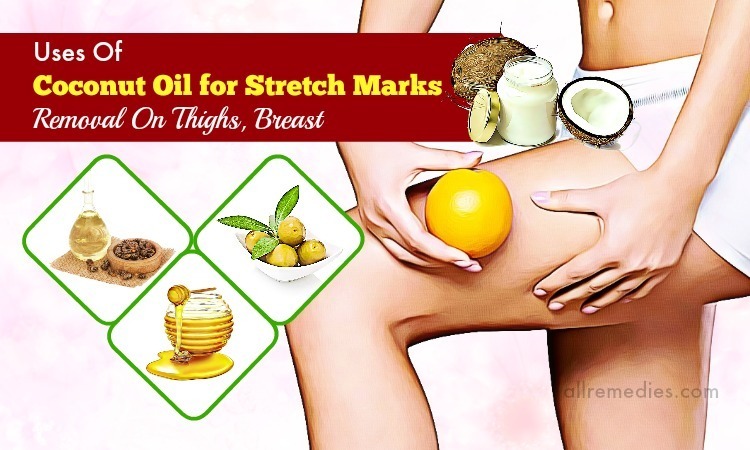 This can help in preventing stinging or burning. There are other tips on best rosacea skin care that I want to mention in this article. So, if you want to discover other tips that can help you prevent your rosacea from spreading, keep reading this entire article right now. Another one on the list of best rosacea skin care that you should know is that you should take care of all your skin. Although rosacea mainly affects your facial skin, you should not ignore the other skin’s areas. Keep in mind that people with rosacea may have sensitive skin on the rest of your skin. Therefore, dermatologists recommend that you should use the mild products on all body skin. In order to reduce rosacea symptoms, you can try placing some ice packs on your facial skin. Also, according to a research about health benefits of green tea , green tea extracts can be soothing. Moreover, you do not apply anything hot onto your skin because that can make rosacea symptoms worse. Actually, calming down rosacea flares is one of the best rosacea skin care routines that you should not look down. 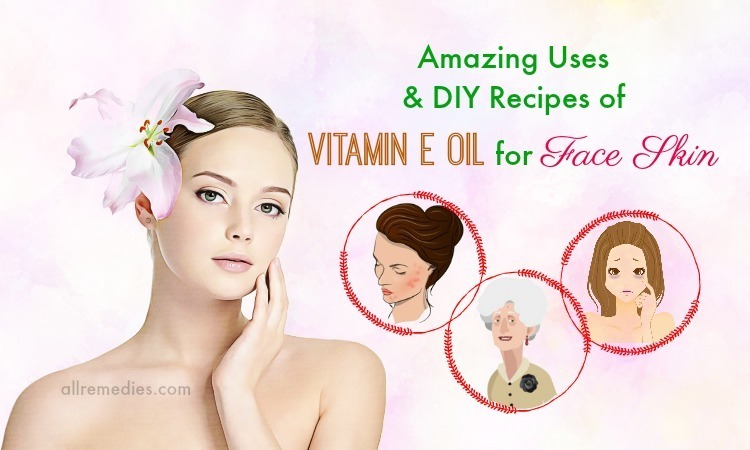 This is another one among the best natural rosacea skin care tips that you should know and then try to avoid using facials. Chemical peels and microdermabrasion treatments can make your rosacea worse because they irritate the skin and aggravate rosacea. So, if you are looking for a rejuvenating treatment to make your skin younger and smoother, ask your dermatologist for your proper skin care options. 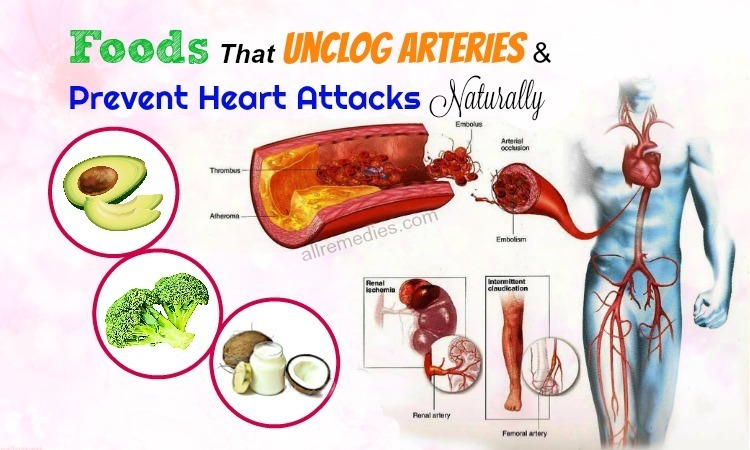 Add herbs such as dandelion root, nettle root, burdock root, red clover, and Oregon grape root to your diet. Also, you can take them as supplements. Consume plenty of foods such as yogurt, kefir, and sauerkraut that have natural probiotics. Also, you can take a probiotic supplement. If you are deficient in vitamin B, you should consume vitamin B-rich foods or take its supplement. Drink herbal teas such as chamomile tea and rose hip tea to fight free radicals. 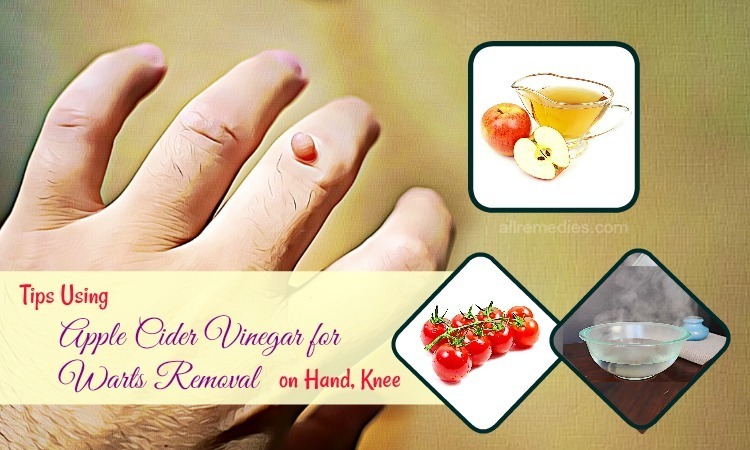 Drink apple cider vinegar to restore the acid balance in your stomach. Simply, mix 2 tsp. of vinegar with about 8 ounces of water and then drink it with the help of a straw. Apart from avoiding the exposure to the sun, you should also avoid other heat sources. Keep in mind that heating up the skin can cause rosacea flare-ups, so remember to avoid overheating your skin. Forget all things about hot baths, tanning salons, and saunas. Addition to this, you should pay attention to your dressing. Try dressing in layers so that you can remove a layer if needed. Moreover, plan your vacation properly. Skip hot tropical climates because they are a common trigger and nobody wants to suffer from rosacea in their vacation. Your best option is sightseeing tours. Aloe vera: It can relieve inflammation and simultaneously fight free radicals. Simply, apply aloe vera gel onto your rosacea or drink the juice taken from aloe vera. Tea tree oil: When you use tea tree oil at least once a day, it can prevent bacteria and germs from attacking the skin. Cucumber mask: Cucumber offers soothing effects to reduce rosacea flare-ups. Simply, apply some fresh cucumber slices onto your face. Let it sit on for about 20 minutes before removing. Pure cod liver oil: It has anti-inflammatory effects that can prevent flare-ups while offering several essential vitamins. Cold chamomile compresses: Have some chamomile tea and then let it cool down. Then, soak a cloth or towel in the tea and use it to apply to your facial skin. Allow it to sit on for about 20 minutes. Jojoba oil: It is a good source of fatty acids, which can help repair the barrier function and simultaneously increase the collagen production. Flaxseed oil: It contains fatty acids, so it can be used to reduce rosacea flare-ups. Grapeseed: It helps the production of collagen. Red clover: It helps reduces skin irritation caused by rosacea. Makeup can be used to cover up skin redness, but it can make rosacea symptoms worse. Dermatologists recommend that people with rosacea should choose mineral-based makeup that does not contain fragrance and preservatives. When you choose a foundation, you should choose pressed powder rather than liquid formulas as the liquid can clog the skin pores and make the symptoms of rosacea worse. Also, makeup comes tinted with a yellow or green in order to hide redness. To avoid applying pressure on your rosacea-prone skin, use makeup brushes when applying the foundation. According to a study about skincare & cosmetics , when you are looking for best rosacea skin care, you should do a patch test before purchasing any skincare product. It is very important for people with rosacea-prone skin to do a patch test before applying any products on their facial skin. You should apply it onto your hand first, and then apply to one side of your neck in case the first test was successful. For the best results, give your skin a day on each patch test before finding your proper products. When your skin is not provided with enough water, your skin cells will start shrinking, creating the bricks within your skin layers. Then, your skin will become sensitive to waste, dirt, germs as well as bacteria. Once your skin becomes dry, it can cause broken capillaries, which are one of the common symptoms of rosacea. 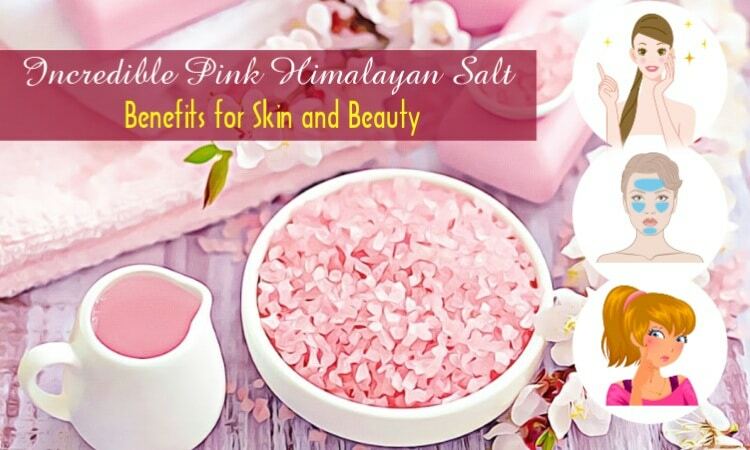 Apart from hydrating the skin from the outside, it is also important for you to nourish the skin from the inside. Try to drink plenty of water throughout the day. Drink water on a regular basis for the best results. 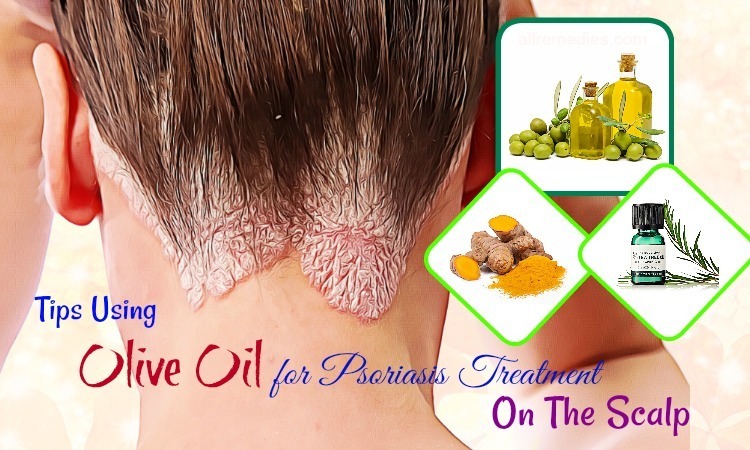 Now, keep reading this entire article to discover other rosacea skin care tips and then consider applying one or more of these tips as soon as possible. When preventing rosacea flare-ups, you should consider having a healthy lifestyle. You all know that smoking and alcohol are not good for your health. But, you may not know that they can make your rosacea worse. Alcohol is not only a toxin, but it also is a diuretic. 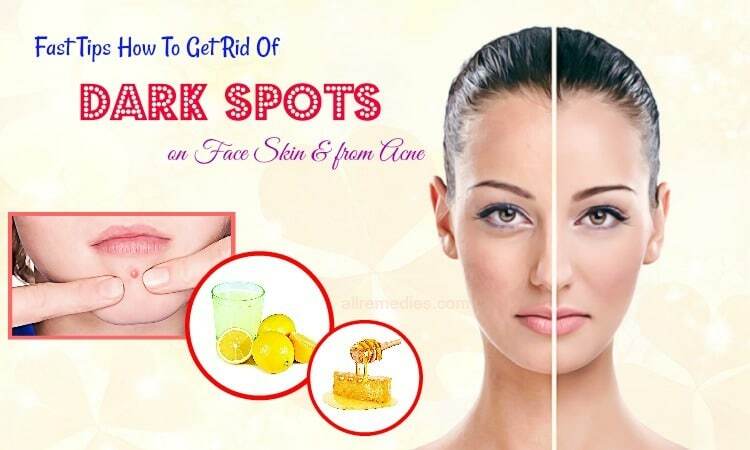 Both of them are bad for your skin health. When your skin is dehydrated, it may lose its elasticity and then get irritated. Actually, alcohol may dilate the vessel beneath the skin, making your skin red and flushed. Addition to this, smoking may deplete the organism of vitamin C that is important for the production of collagen. Actually, smoking makes free radicals destroy the capillary structure of your body. This even results in a limited oxygen supply to your skin. Breathe slowly: Take a deep breath and then slowly exhale. Practice visualization: Visualize yourself in a beautiful place with no worries. Try to hold this beautiful image for as long as you can. Stretch your body: Relax your muscles, from your forehead to your toes. This is the last but very important one among best rosacea skin care tips that I want to mention in this article. So, if you want to reduce your rosacea symptoms and prevent them from occurring, you should go to see a dermatologist as soon as possible. 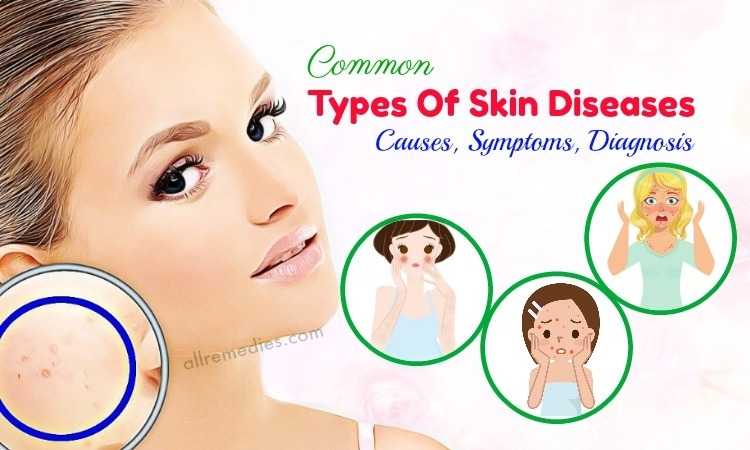 Dermatologists are the skin specialists and if you have any problems with your skin condition, you should go to see them for the right treatment path. In some cases, the diagnosis of inflammatory skin conditions can be difficult because these conditions often overlap. 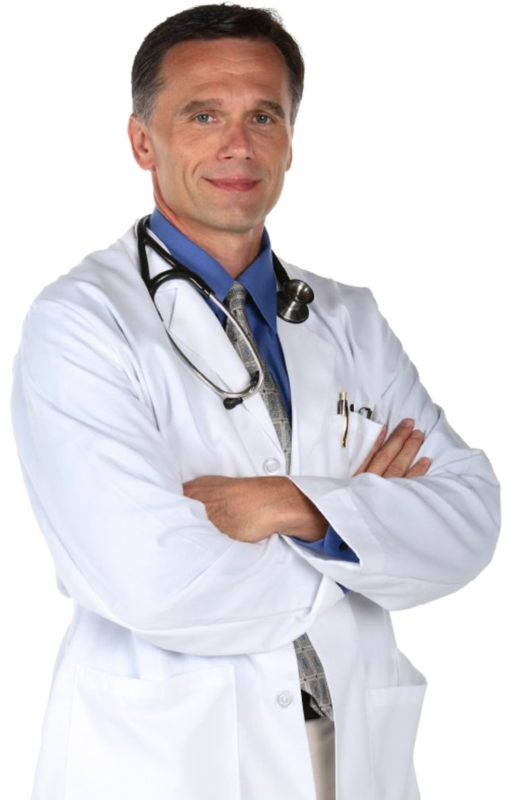 Complex treatments like laser  will be best done by experts with many years of experience. Rosacea is one of the most common skin issues. Rosacea skin care is not too difficult. Whether you have been experiencing rosacea for years or just had the unpleasant flare-ups, applying the simple tips as I mentioned above and you will be able to prevent rosacea flare-ups. 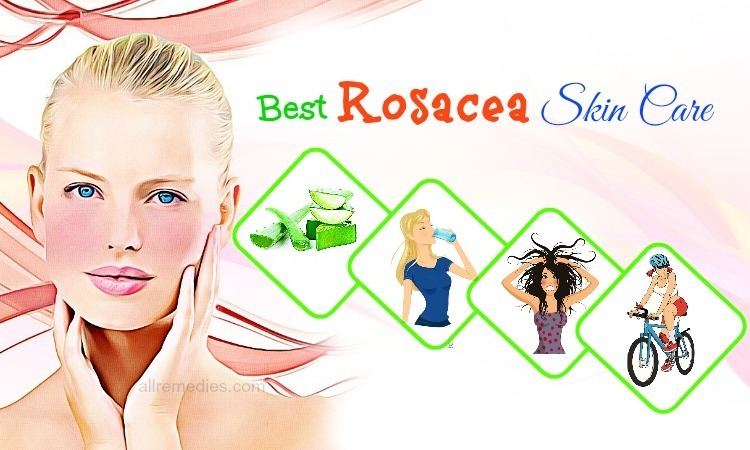 After discovering top 22 natural rosacea skin care tips in this entire article, we hope that you can consider applying one or more of these rosacea skin care tips as soon as possible. If you know anybody around you who are facing rosacea symptoms, remember to share this interesting article with them and then encourage them to apply one or more of these rosacea skin care tips as soon as possible. 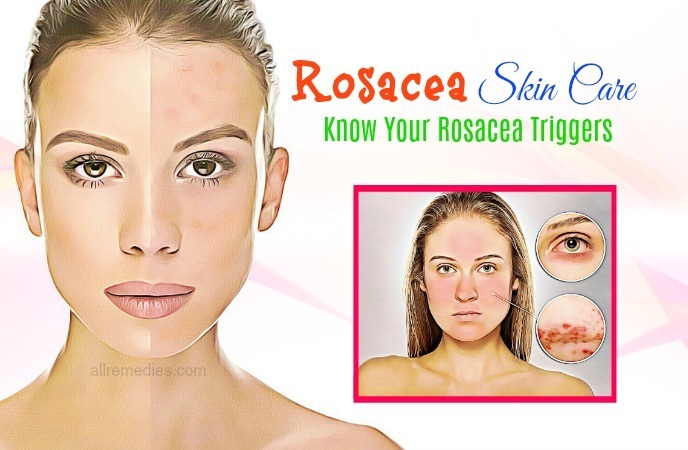 One more thing, you should feel free to share other rosacea skin care tips you know with other readers by commenting in the comment box below.